(Parsippany, New Jersey) – Acrow Bridge, a leading international bridge engineering and supply company, has announced that it designed and provided a temporary bridge for use as a detour during the replacement of an obsolete structure on Interstate 34 in Chariton, Iowa. Interstate 34 is an east-west highway that runs from the western outskirts of Chicago to Granby, Colorado. In Iowa, the route is a major arterial surface road across the southern part of the state. 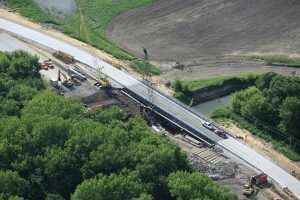 The existing structure had extensive cracking of the reinforced concrete deck, railing and substructure, and the width of 28 feet did not provide the level of service required by the Iowa DOT for this busy section of the interstate. Acrow’s detour structure was selected to lessen the impact to traffic in the area and to provide a safer work zone by separating traffic from construction activity. Work zone accidents and fatalities continue to be an increasing problem, and the use of detour or bypass bridging provides enhanced safety for both workers and the motoring public. The Acrow bridge, rented to contractor Jensen Construction, is 200 feet long by 30 feet wide and accommodates two lanes of traffic. The bridge was erected in May 2017 and it is expected it will be in place until October 2017. Acrow Bridge has been serving the transportation and construction industries for more than 60 years with a full line of modular steel bridging solutions for vehicle, rail, military and pedestrian use. 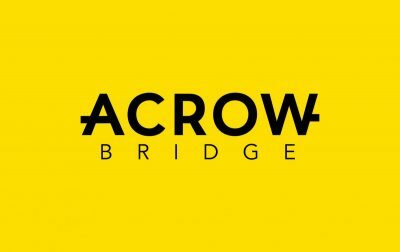 Acrow’s extensive international presence includes its leadership in the development and implementation of bridge infrastructure projects in over 80 countries, covering Africa, Asia, the Americas, Europe and the Middle East. For more information, please visit www.acrow.com. Subscribe now to receive our FREE print publication. 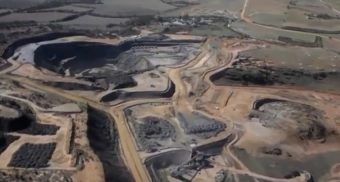 Visit our video page for all videos. Click here for details and to submit your project! Does the term GIS mean anything at all? 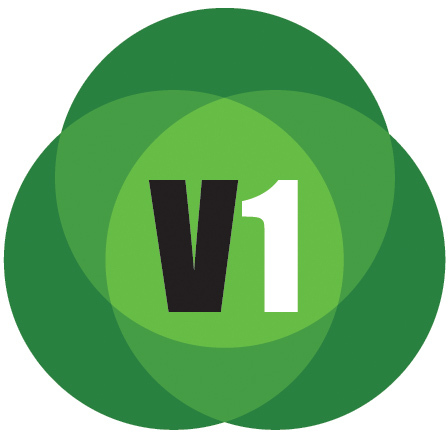 © 2015 Vector1 Media. All rights reserved. Join us at Structures Congress in Orlando, Florida, April 25–27, 2019, to be inspired, connect with leaders in the profession, learn from the experts, and earn Professional Development Hours (PDHs). Stay and experience all Orlando has to offer – it’s not just theme parks! The AEC BuildTech Conference & Expo is a unique new event spotlighting the latest design & building processes, products and emerging technologies. This interactive three-day conference & expo is designed to inform and inspire today’s entire building team — innovative and influential architects, engineers, contractors, facility managers, owners and more. Educational sessions will include five separate tracks focused on plumbing, HVAC/mechanical systems, flooring, building envelope and roofing. 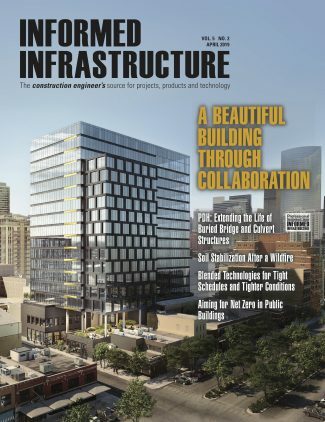 As an attendee you will walk away from this event with the connections and knowledge to leverage tomorrow’s building processes and construction technologies.